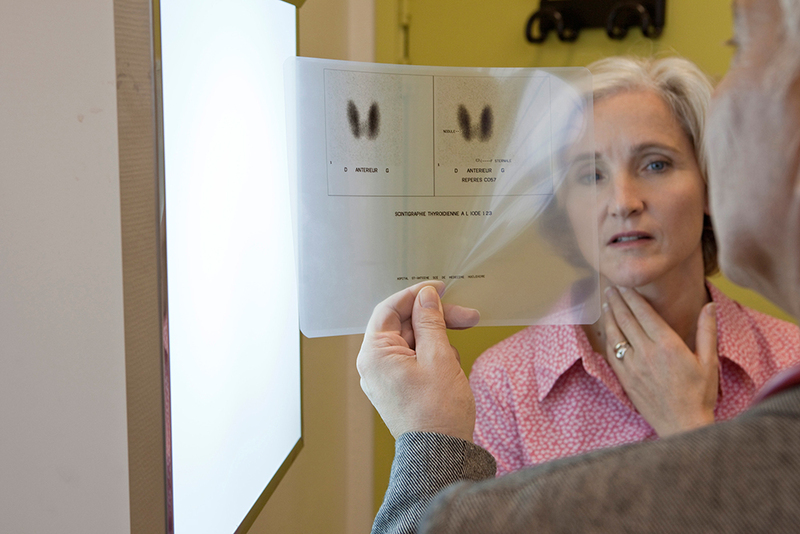 Our endocrinology team is specializing in disorders of the hormonal, or endocrine, system and offers comprehensive care. Our endocrinologists have extensive education and experience in treating disorders of the pituitary gland, thyroid, adrenal glands, ovaries, testes, and pancreas. In addition to offering quality medical care, our clinicians help create for you a custom diet and exercise program that will promote good health, and a sense of wellbeing and accomplishment.